Avature CRM, developed by New York City-based Avature, is a recruitment marketing and candidate relationship management software solution. 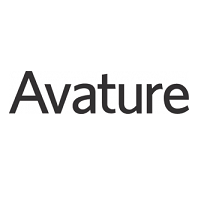 Founded in 2004, Avature’s SaaS recruiting solution serves over 380 customers around the world, supported by offices in Buenos Aires, Dublin, London, Madrid, Melbourne, Paris, Singapore, and Shenzhen. Avature CRM is a multi-awarded candidate relationship management platform that enables companies to build talent networks through sourcing and importing passive candidate profiles from various job boards, databases, and the web. With customizable engagement workflows, Avature helps automate communications for a consistent, repeatable recruitment and hiring process. 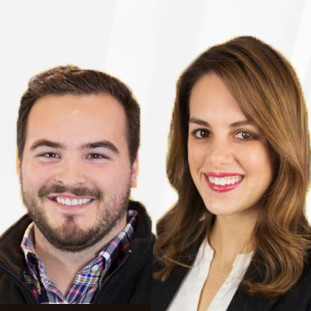 Avature also allows you to completely customize and brand your own mobile-optimized landing pages for game-changing recruitment marketing. Now, more than ever, companies must compete for the best talent across the globe — Avature makes it easy, keeping your company’s recruitment pipeline full. Avature was on the leading edge of using CRM for passive candidate engagement, and continues to innovate in the space. We recommend Avature candidate relationship management software to any company looking for a flexible, enterprise-level SaaS recruitment solution, especially those looking for the security of a platform hosted in a private cloud environment. Have questions about Avature CRM? Want to find out more about recruiting software? Looking for non-recruitment CRM vendors? Call, click, or email to speak with an unbiased Technology Advisor for a no-cost, no-obligation consultation on your unique requirements. Learn everything you need to know about Avature CRM. Our experts will reach out to you shortly.